We are excited to be launching a brand new Patreon project that will allow our fans and supporters to be part of our work, and for that work to take place all year round. Patreon is similar to crowdfunding, but involves smaller but regular monthly donations, in return for unique and exciting opportunities. You can find out more right here. We have always been about celebrating DIY Culture and the spirit of Independence. With the launch of our Patreon we now want to do this… but MORE. That means education programmes to inspire the next generation of artists, promoters and visionaries. It also means a dedicated and connected community, larger than just us and our team. We hope our Patreon will bring these two ideals together, allowing our work to not be just based around one mad festival weekend in June, but all year round. Our team is made up of people born and based in Wakefield. We all work full-time jobs in various arts related industries but are incredibly keen to grow Long Division’s ethos of community and collaboration and after an amazing festival in 2018, this feels like the right time to take another big step. This is where we need YOUR help. Long Division has such a great set of fans. Beyond that Wakefield too has a strong and supportive community that understands the challenges we all face. 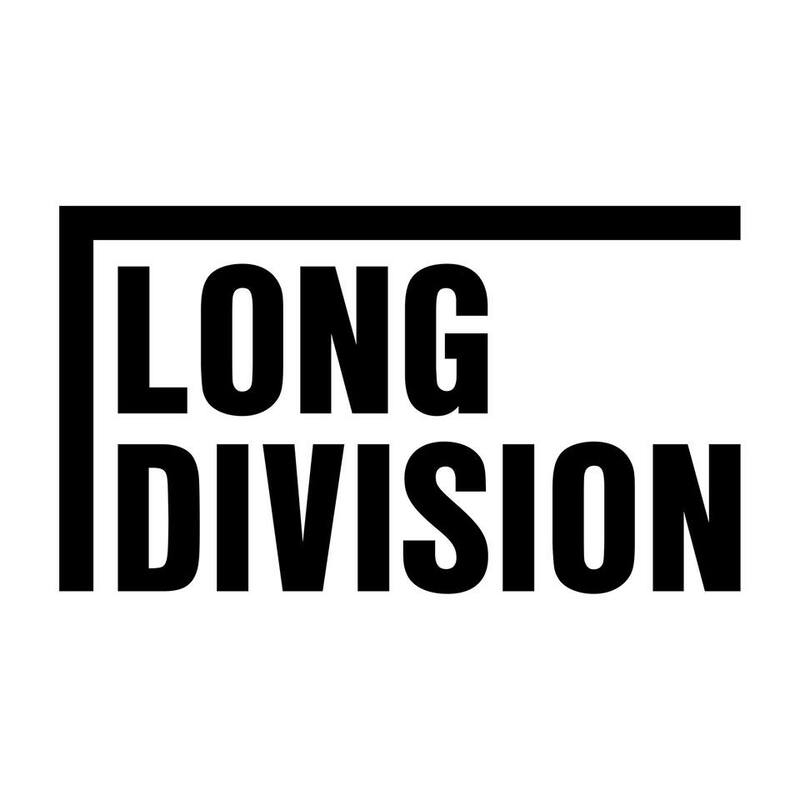 Being part of our Patreon campaign will, in our eyes, make you part of the Long Division team. You will have the inside track on our plans and will be able to affect our decisions. The financial support will have a real and direct effect on our work and that of the artists and young people of our community. We hope you can join us for this amazing journey.